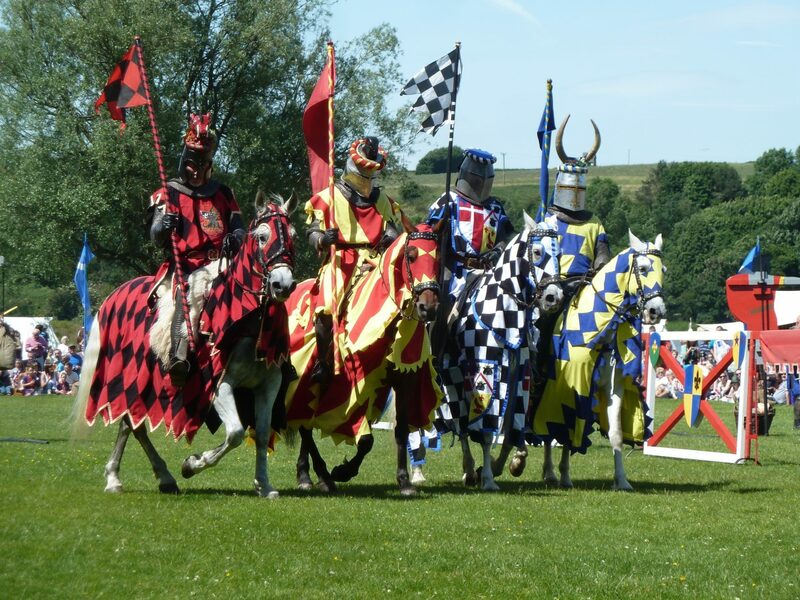 The Castle has been invaded by a new band of Knights for our annual, epic joust tournament! 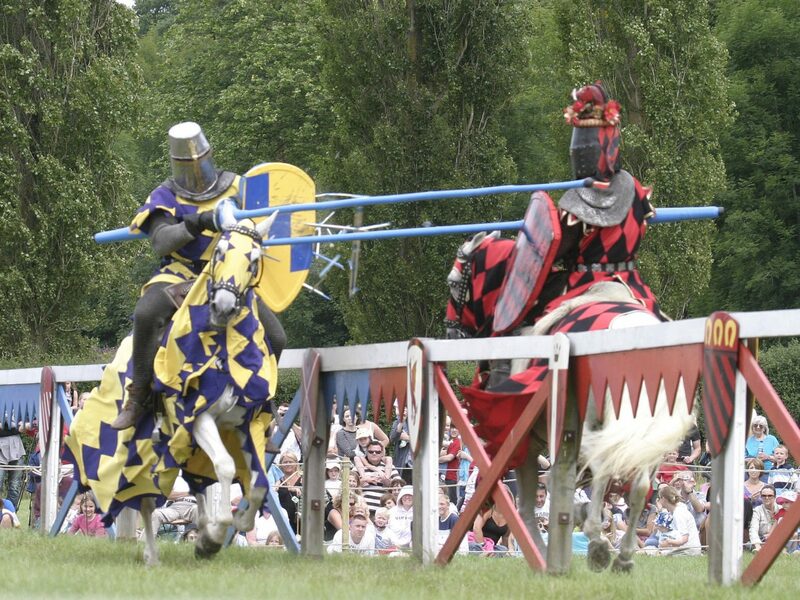 The Knights of Royal England will be battling it out during this weekend. 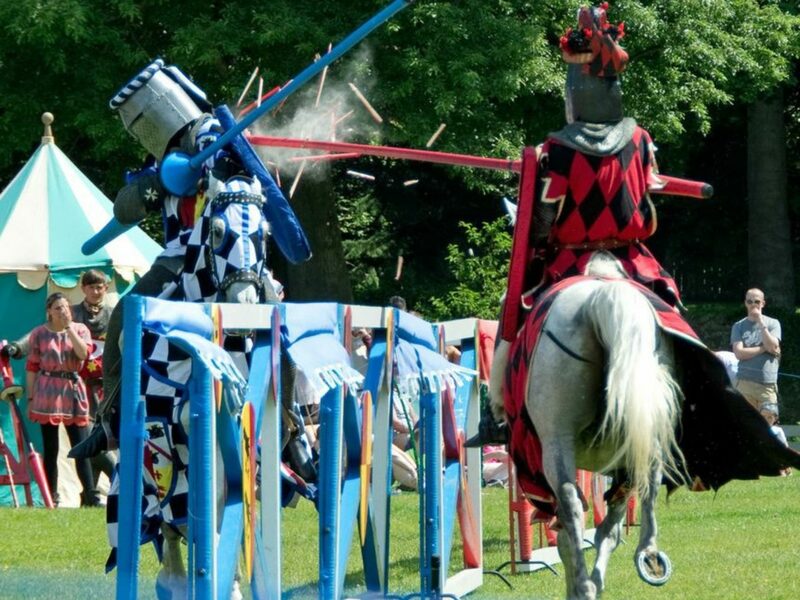 With two dramatic shows per day (11.30am and 2.30pm), come prepared for spectacular action, stunts, falls, fights and galloping horses.